Hetty loves using her high-powered connections to help the team. 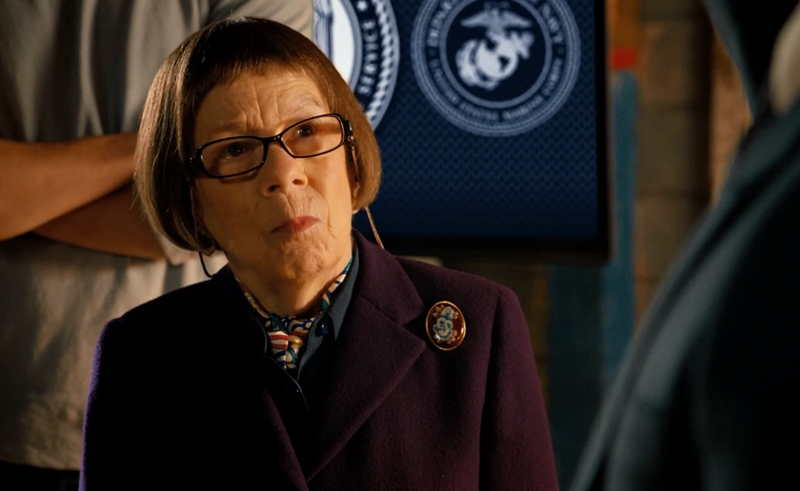 In Season One's "Ambush," Hetty called in a favor from the Secretary of the Air Force to thwart a militia and save Sam and Callen. Watch the full episode with Sync for more behind the scenes info here!